The latest rumor for Super Smash Bros. Ultimate may have some teeth to it, but it’s also causing a bit of a problem because no one can confirm it with proof. 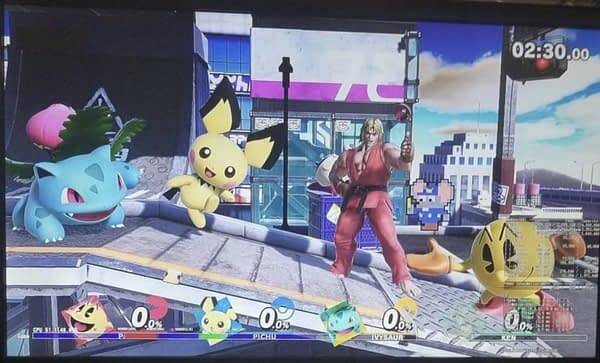 The latest rumor comes from a screenshot see below in which we see Ken from the Street Fighter series added to the game with a couple Pokémon and Pac-Man. 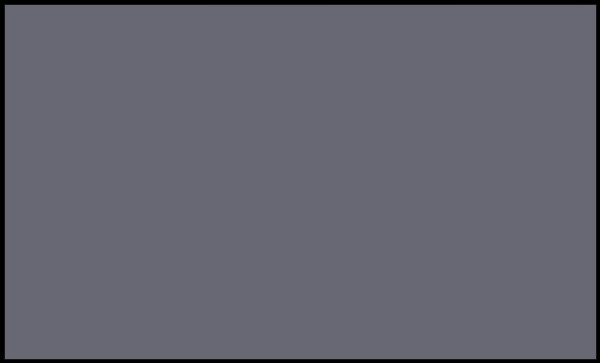 At first glance, the picture looks pretty real as it appears to be a screenshot of all four fighters posing before a match. And Ken’s figure does look different from that of Ryu’s in this version, suggesting it’s a totally new addition and not just the same components with a different skin. However, the problem that keeps coming up is that no one can confirm where the hell this came from. It’s also off that we see Ken’s right foot clipping through the stage. If it’s real, this is an early build with flaws. And if it’s fake, that’s a lot of work and effort going into putting a fake entry into a Super Smash Bros. Ultimate screenshot. More than likely, if it is real, we’ll know in short order as Nintendo has slowly been revealing new characters for the game. If it isn’t, we’re not entirely shocked someone faked it to get Street Fighter fan’s hopes up.